Who knew how fun the US government could be? 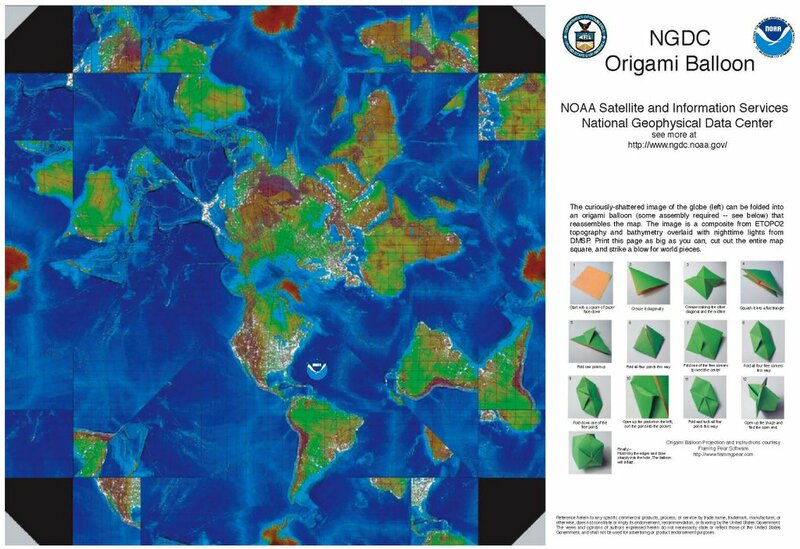 [Image: National Geophysical Data Center – also available as a dodecahedron]. 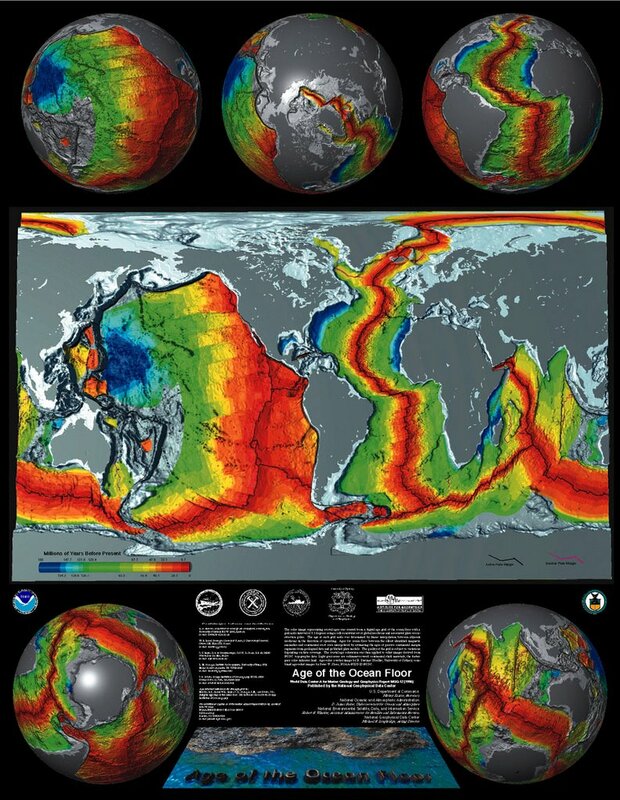 [Image: National Geophysical Data Center]. – this last one available in a whopping 12.5MB poster. Surely a whole book could be written about the United States government and its encounter with the earth? An oral history of the US Geological Survey. An ethnography of the Department of the Interior. How the State manages its terrestrial other.